"If you’ve never seen a stage production of Fiddler on the Roof, see this one. 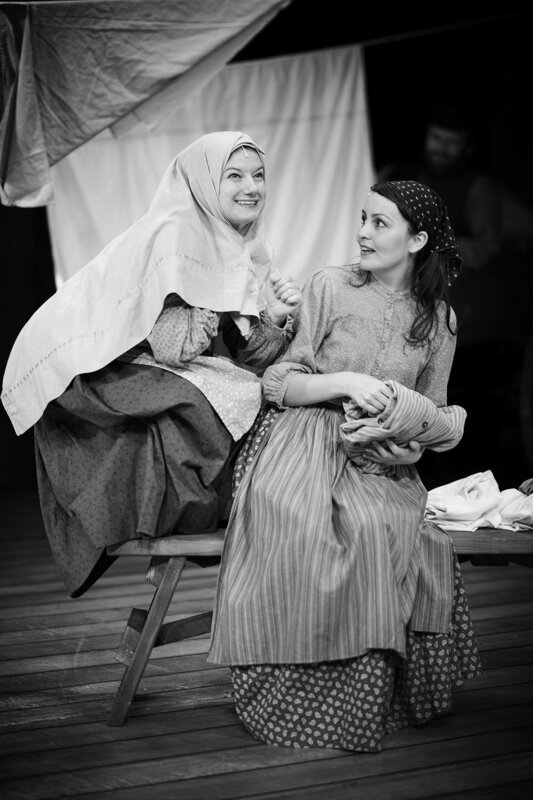 If you’ve seen Fiddler many times, see this one." "Unique yet Universal" and "[Jon] Tracy choices... [provide] a fresh perspective"
"Berkeley Playhouse's Fiddler... warms hearts, enchants audiences "